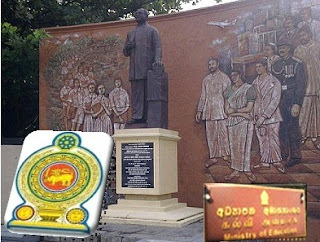 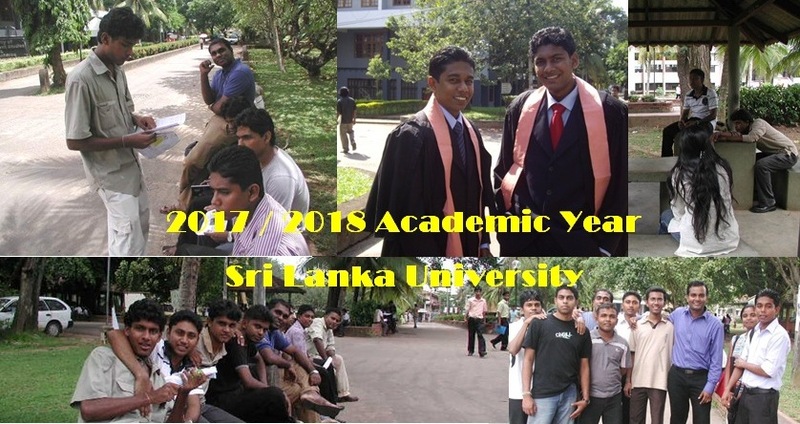 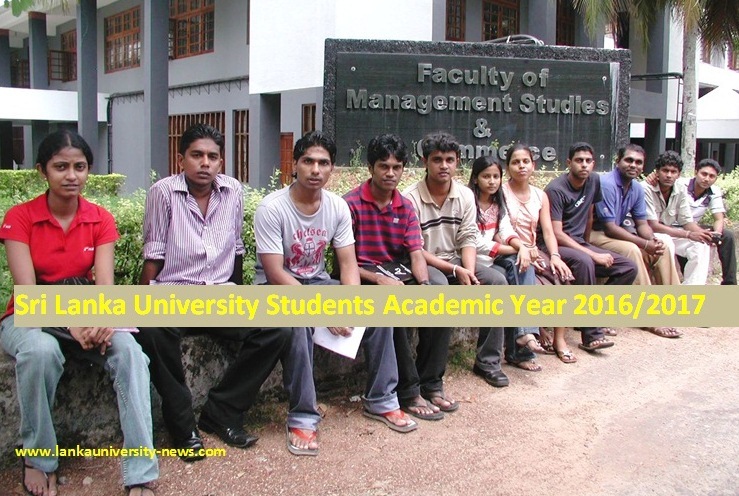 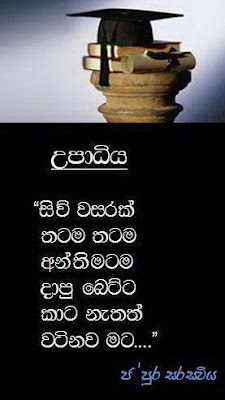 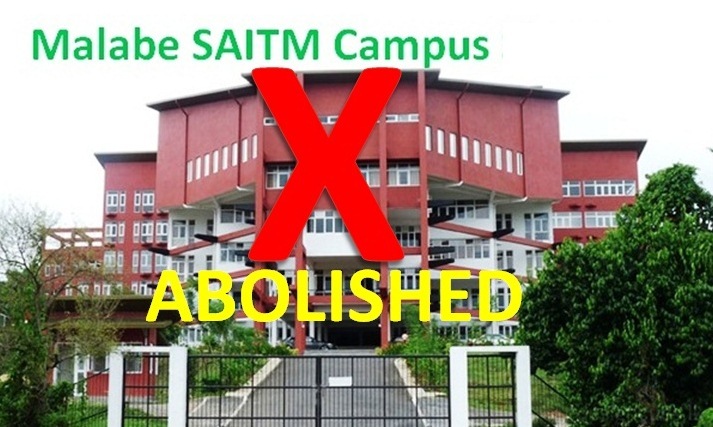 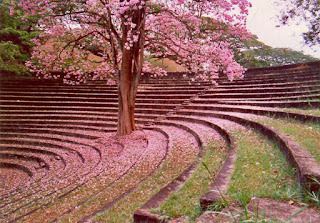 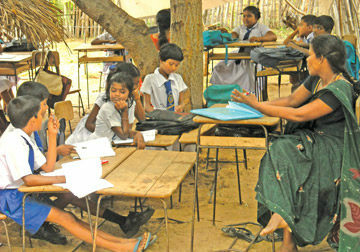 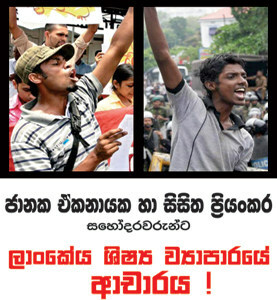 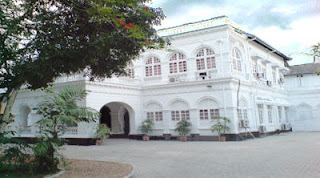 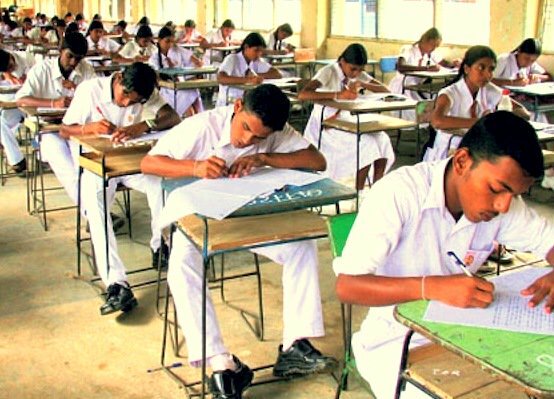 Sri Lankan Examination Department Commissioner General said that 2014 G.C.E. 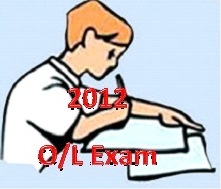 Ordinary Level examination will be held from December 9-18. 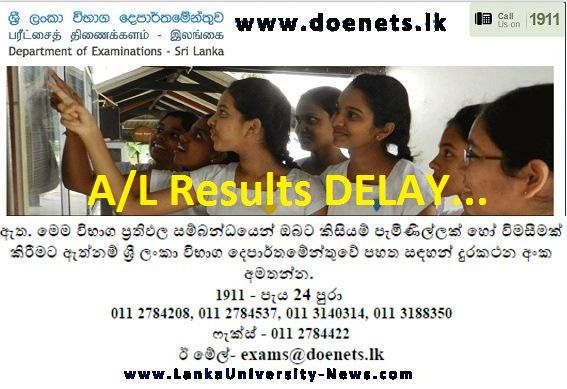 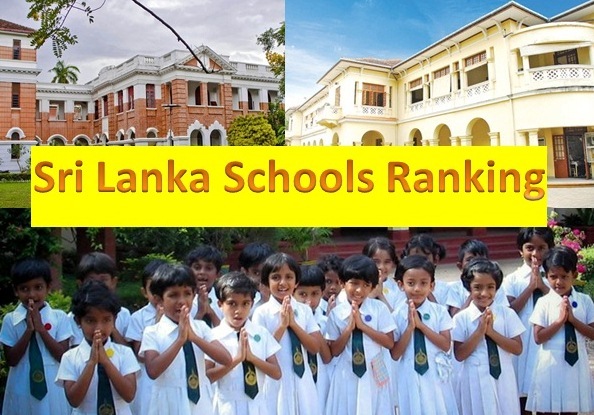 Relevant scheduled & Time Table for the 2014 Ordinary Level examination will be released to www.doenets.lk Sri Lanka examination Department official website. 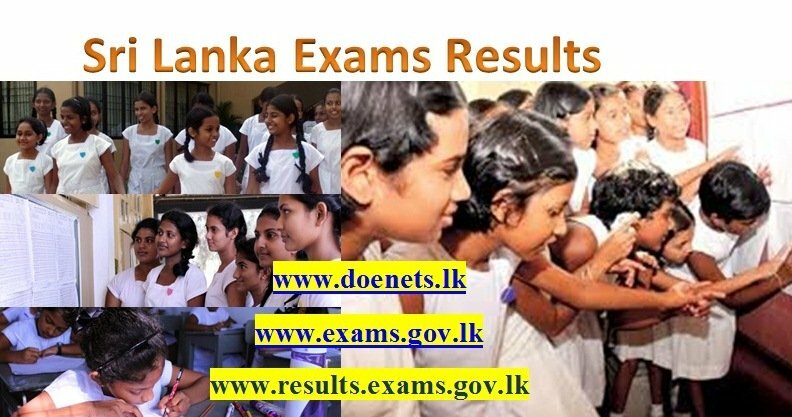 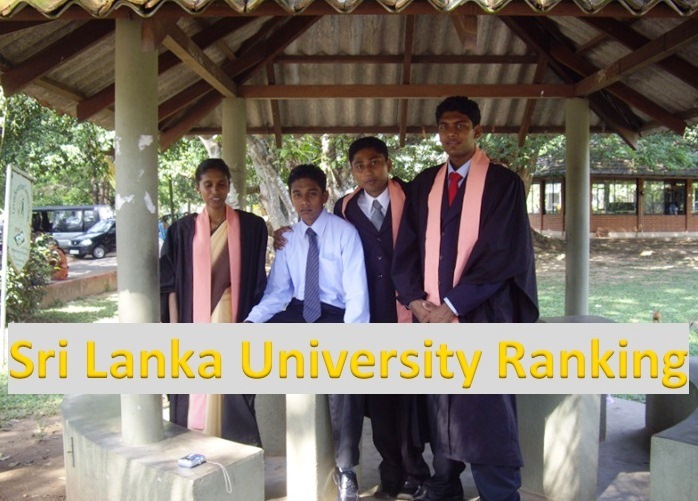 Time Table for the 2014 Ordinary Level examination (O/L Exam) released to www.doenets.lk Sri Lanka examination Department official website.